She’s won a silver medal at the para-badminton world championship, is training to be a scuba-diver, and holds a day job as a software engineer. 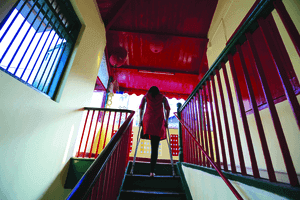 Manasi joshi, whose motto in life is ‘moving on is moving forward’ talks to Priya Nair about how she fights the odds to emerge a winner every day. 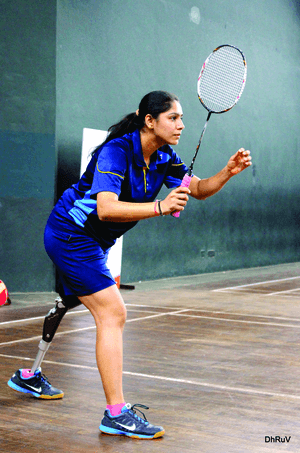 Manasi’s story is not about losing a limb because of a road accident or winning a medal in a world championship thereafter. And what it definitely is not is a sob story, assigning a blame to anyone. It is about a simple girl who is living life on her own terms, her prosthetic leg notwithstanding. Most of us can only aspire to be called ‘extraordinary’, and if we are, it’s pretty much a lifetime achievement. But Manasi thinks otherwise. “I’m just a regular girl, living a simple life. 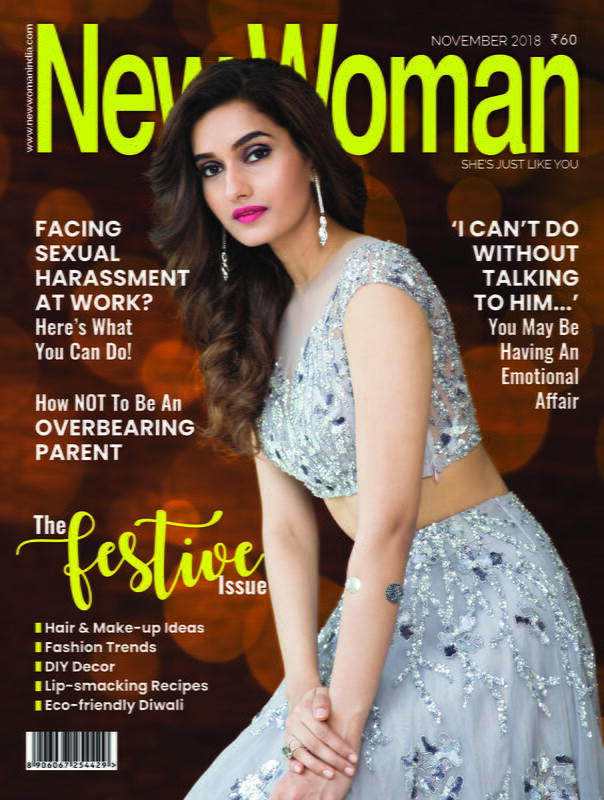 It’s the people around me who are extraordinary and go the extra mile to help me achieve what I wanted to,” she states with, what we have come to understand, her characteristic candour. And that’s what sets this lovely woman apart. It’s not the fact that her left leg was amputated after it was crushed by a truck in a horrific road accident in December 2011 and endured a long road to recovery thereafter. 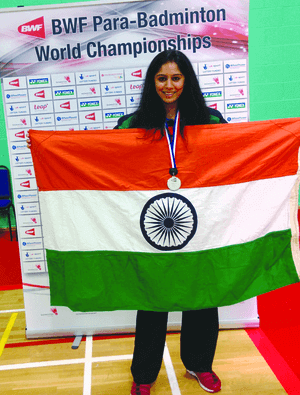 Or that she played her first badminton tournament less than a year after becoming ‘disabled’ and then went on to win the silver medal in the parabadminton World Championship in 2015. 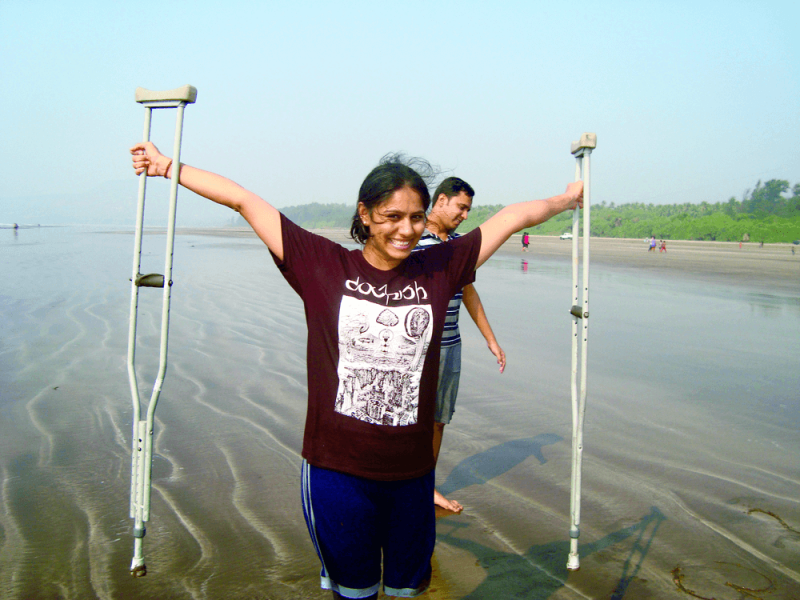 “None of it was easy, but the more I accepted that I had lost a limb, the better I could deal with it,” says Manasi. “What helped me greatly was that my parents and friends accepted it too. If they wouldn’t have, too much energy and time would have been wasted fighting them. And that’s how fighting the world became easier for me.” This, she says, is what one requires the most to get you through difficult times—love and acceptance from the people around you. 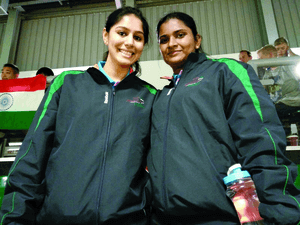 Apart from her badminton tournaments, which she has to travel for, Manasi has now vowed to take at least three trips every year. Last year saw her visit a dozen places—for sports and leisure. “I met many new people and it has given me an altogether new perspective about things, people and life. I try to convert every long weekend into a leisure trip,” says the intrepid traveller. Through all the joys she is now discovering, Manasi believes that the road accident was nobody’s fault. And the thought helps her find peace. “I dealt with it by accepting that now nothing can be done and the only way is to move forward,” she says. “It’s very easy to be a victim of circumstance, but I choose to look at myself as a survivor. I think we’re limited by our own minds, and everything is possible when we become self-aware. That’s what helped me move on.